Pay-per click ads are one of the most effective digital marketing techniques available today. They can get your company visibility quickly and get your brand name out there. Most PPC ads are managed through the Google AdWords platform which allows you to create campaigns, choose keywords, and set targeting options. These options allow you to direct your ads towards a specific set of audience and can help you target mobile users. Should You Use AdWords for This? Until 2013, AdWords allowed you to create different campaigns for different devices. For example, you could create ads for desktop users or mobile users. In an effort to integrate the mobile platform, Google decided to remove the option for creating separate campaigns for different devices. This move angered business owners and marketers everywhere because they wanted the ability to create separate campaigns for different devices. However, you can still use AdWords to create campaigns that target mobile users. 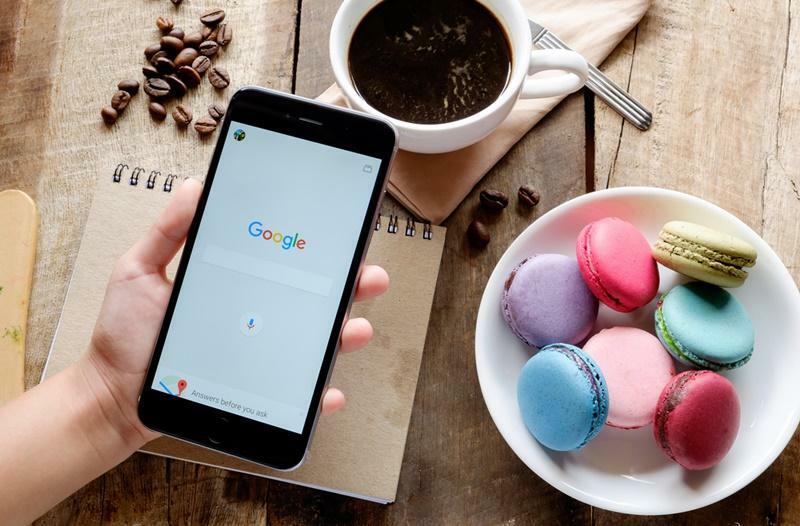 There are many options and features that allow you to create mobile-preferred campaigns; so if you know what you’re doing, you’ll create highly-successful mobile PPC ads. You can also try Bing Ads, which still allows you to segment your ads based on the device. It’s a good idea to have campaigns in Bing and Google because that will extend your reach and help bring in new audience. How to Use AdWords to Target Mobile Users? There are many features that allow you to alter your campaign and ensure your ads are more likely to appear in mobile platforms than in desktop. These features don’t help completely eliminate desktop from your influence, but most of your ads will be shown to mobile users. You can use this feature to increase or decrease the bid percentage for ads that appear on the mobile platform. If you want to create a mobile specific ad, all you need to do is increase the bid percentage for that particular campaign. This method is effective because Google gets more money when they show ads on the mobile platform. However, a small percentage of your ads will still show up on the desktop. Google gives you the option of creating mobile-preferred ads. While the copy will still be shown to desktop users in some cases, most of your ads will be directed to mobile search users. To mark an ad as mobile preferred during the campaign creation process, choose the mobile check-box under the device preference option. You can also offer a mobile-specific CTA with a ‘Call Now’ button or click to call options. The ad display size can also influence where they appear. For example, if you use a mobile leader board 320×50 pixel ad size, your ad will appear more on smart phones than on desktops. You can also turn your copy to HTML5 format because some mobile phones won’t support flash. Google will naturally direct such ads towards the mobile platform. You can create copy that’s optimised for the mobile platform. This means your ad should contain minimal graphics and have limited amount of text. You should also include a click-to-call or list your phone contact information so that your prospects can call you immediately. These ads will load quickly and grab attention from your mobile audience. 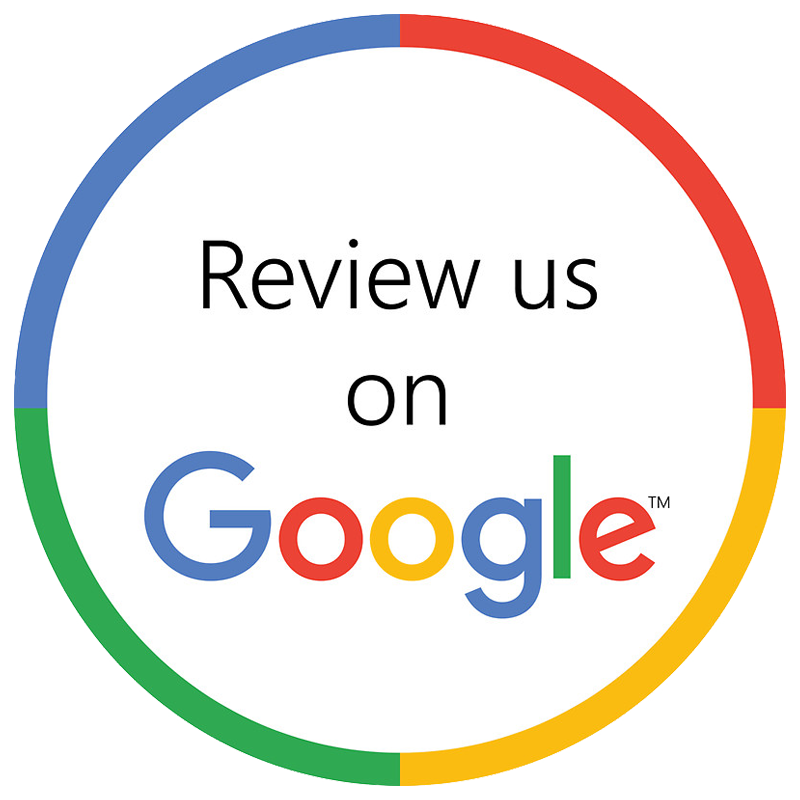 If you have any questions on Google AdWords or related marketing services, don’t hesitate to get in touch with us at Digital Canteen. You can call us on 02 9699 1500 or email us at info@digitalcanteen.com.au. You can also fill in this contact us form and we’ll reply as soon as we can.